The Chris Jericho Rock ‘N Wrestling Rager At Sea (“Part Deux: The Second Wave” as it’s called) is set to set sea in 2020, but this time around Y2J will be welcoming the NWO to invade the boat. 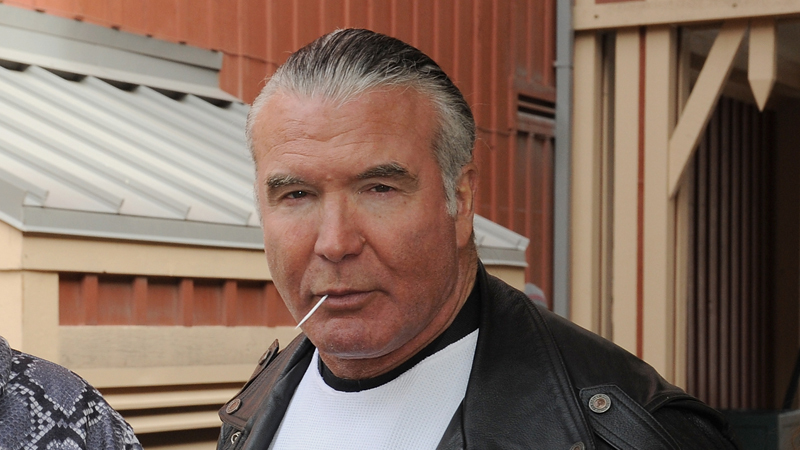 Scott Hall, Kevin Nash and Sean Waltman will all be joining in the festivities next year along with Vickie Guerrero, Jake Roberts, Diamond Dallas Page and the AEW roster as announced wrestling guests. Samoa Joe wasn’t in the best of spirits after SmackDown considering he found his shoulders pinned to the mat earlier in the evening by Rey Mysterio and the United States Champion got a backstage exclusive to give his thoughts on everybody’s favorite masked man.